Jupiter Bowl is a "stylish, exciting, breath of fresh air" for Park City. The bowling experience has changed as we know it for the better. 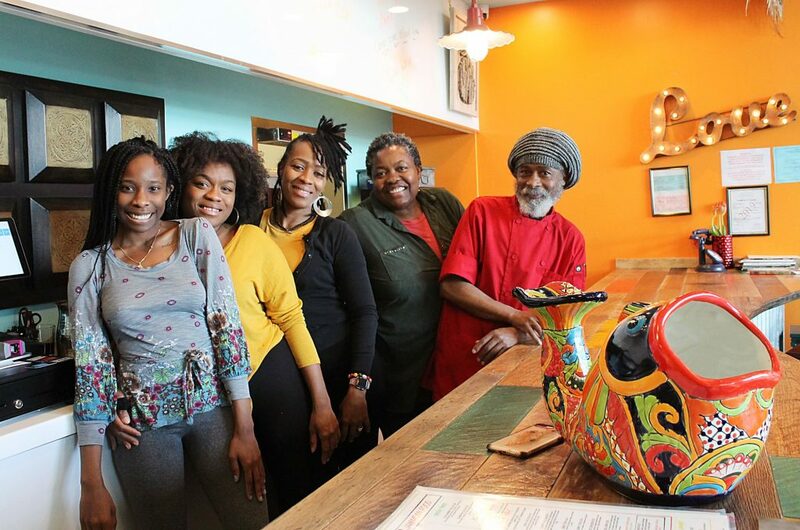 It is gratifying to hear so many people tell us that the town needed a place like Jupiter Bowl. $2 afternoon bowling, Monday, Wednesday, Thursday and Friday, 11 a.m. to 4 p.m.
Student special (for Carlos Sanchez and his friends), Monday through Friday, which includes 2 games of bowling, shoes, a slice of pizza, a soft drink, tax and gratuity! All for just $15. Three-dollar Tuesdays — $3-per-game bowling, $3-drive-through burgers, $3-an-hour billiards, $3 local brew pints. The Park Record has been one of our strongest supporters (we are advertisers). 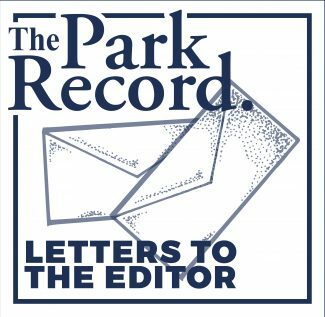 All of this leaves us with the question: Why did The Park Record publish a recent student’s negative letter about Park City’s newest (much needed) entertainment center? A letter that refers to an experience that happened 16 months ago when we were just opening. Although Mr. Sanchez’s letter was articulate, it was inaccurate. He states that he spent $54 for 3 games over a year ago. The most he could have spent was $30 for bowling. This was prime time, opening prices. Mr. Sanchez probably ordered food, lane side, or ate in our restaurant, "The Lift." We all know, by now, the food is reasonably priced (and delicious) for lunch and dinner. So, maybe Mr. Sanchez’s memory from 16 months ago may be a bit confused. To be clear we are popular because we are a complete entertainment experience: Cosmic bowling, billiards, arcade, kids’ birthday parties, adult parties, DJs, bands, dancing, diamond bar, and of course the ever-so-popular "Club Jupiter" (4 private lanes). We are working on many other promotions to make sure our community is well served. And we are proud to present these experiences in a spectacular environment with a 70-foot wall of video, 24 flat screens throughout the building, and state-of-the-art surround sound for music, music videos and sporting events. As locals we feel a responsibility to our community to give back. That is why in our first 16 months we have donated Golden Tickets for silent auctions at a value of $250 each. 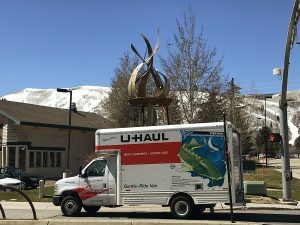 These charities include Park City Education Foundation, Prevent Child Abuse Utah, Friends of Animals Utah, schools and Point of Hope to name a few. Please understand: Our prices are comparable (sometimes lower) than any other entertainment experience, most not close to the caliber of Jupiter Bowl. We invite Mr. Sanchez and all locals (and visitors) to decide for themselves. Come to your Jupiter Bowl for a spectacular entertainment and or dining experience. Please fill out our comment cards. As you have seen over the last 16 months, we are listening. Monday night’s Republican Meet the Legislators was very informative. Jodi and I have issued to our stable a no-bite order for Mssrs. Christiansen, VanTassell, Brown and Briscoe, hamsters excluded. A bite order remains for Mr. Henry Glasheen, whose unrecognized and fine work in putting this together is not to be further encouraged or rewarded. We note the large crowd of mixed breeds — evil Republicans and despicable Democrats — took great interest in all subjects covered, and went away better people with a broader knowledge of the many issues these leaders face. Not so for Jodi and me, as we remain a bastion of tunnel vision and committed to oppose all that must be opposed. Thanks, guys. It was great. We knew you were tired given the current schedule. A pleasure to have you there.